My mom always has such a tidy and clean house, so it’s something that I also strive to do. But I’ll admit, it’s HARD to do but it’s so worth it. It’s so nice to come home from a long day of work to a clean and organized home. 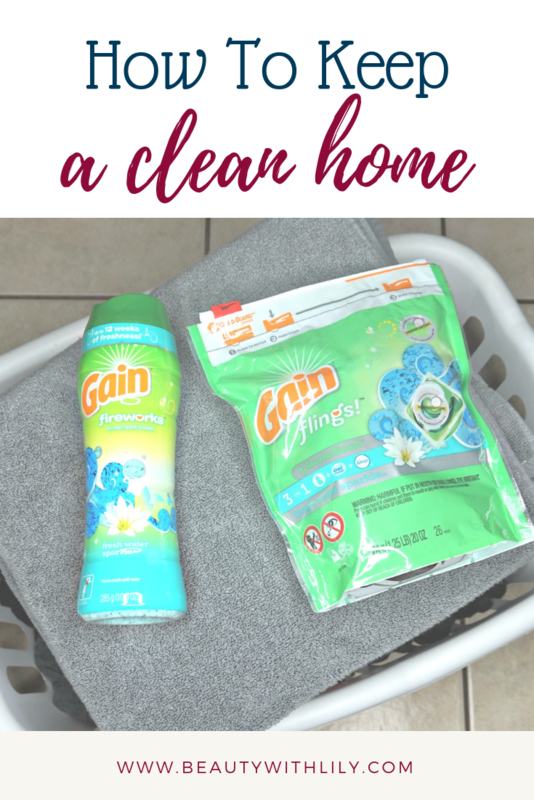 So today, I’m sharing a few tips on how to keep a clean home along with a great coupon to help with your laundry regimen. 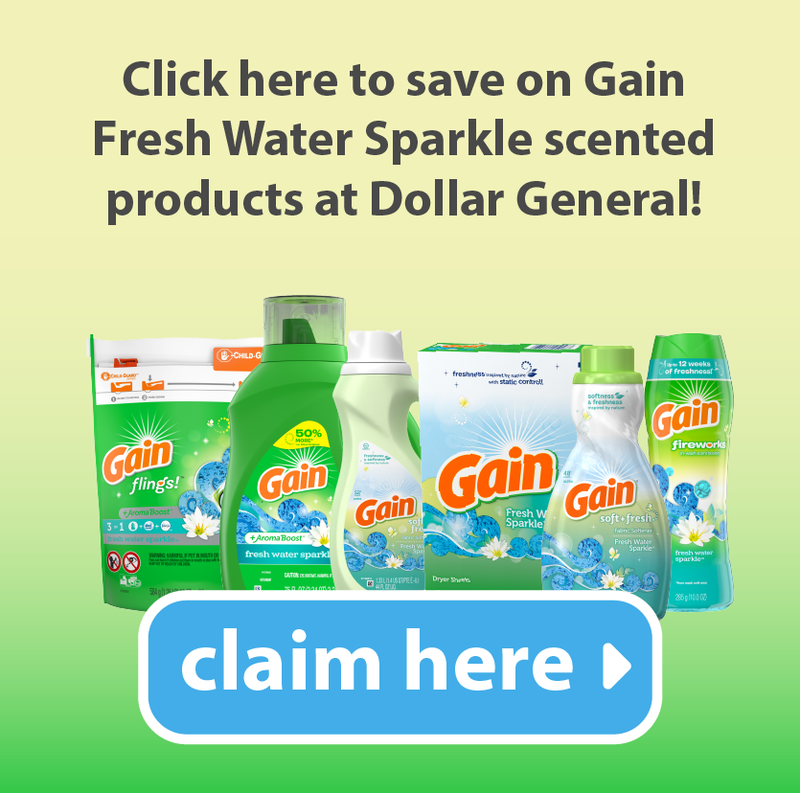 Be sure to head to Dollar General for a splash of Fresh Water Sparkle™ and don’t forget to grab your savings below!! I rarely made my bed everyday, but since moving I’ve made it a daily habit. It takes less than 5 minutes and instantly makes a room look tidier. This simple task creates a sense of order sets you up for a productive day. Make it a routine to empty the dishwasher every morning and loading/running it every night. This helps prevent dishes from stacking up and makes dinner prep so much easier. Speaking of dinner prep, or anything else for that matter, clean as you go. As dinner is cooking, wipe down the counters, load the dishwasher, and sweep the kitchen. 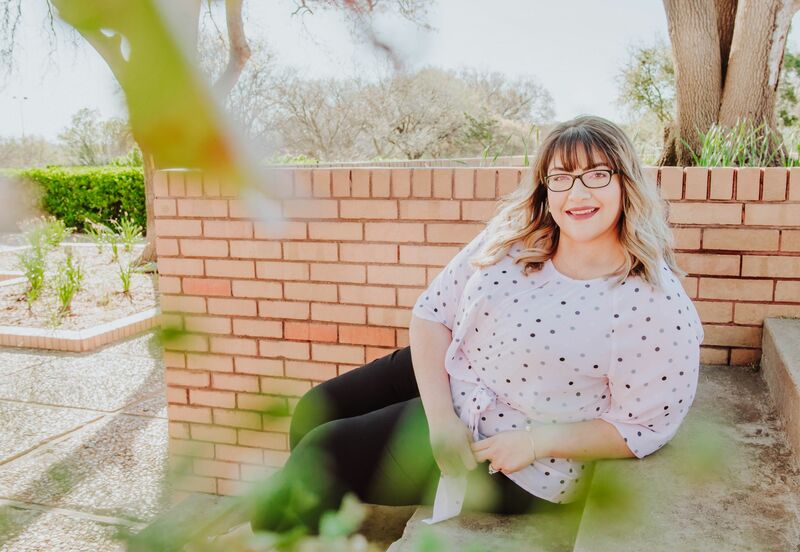 Don’t let things pile up for you, you’re setting yourself up to backtrack the next day, instead of getting a head start. I find it so much easier to keep a small hamper for my husband and I, once it’s full, I throw it in the washer. Which is usually every other day. This keeps things from piling up and leaves the bulkier things, like towels, linen, etc, for the weekend. 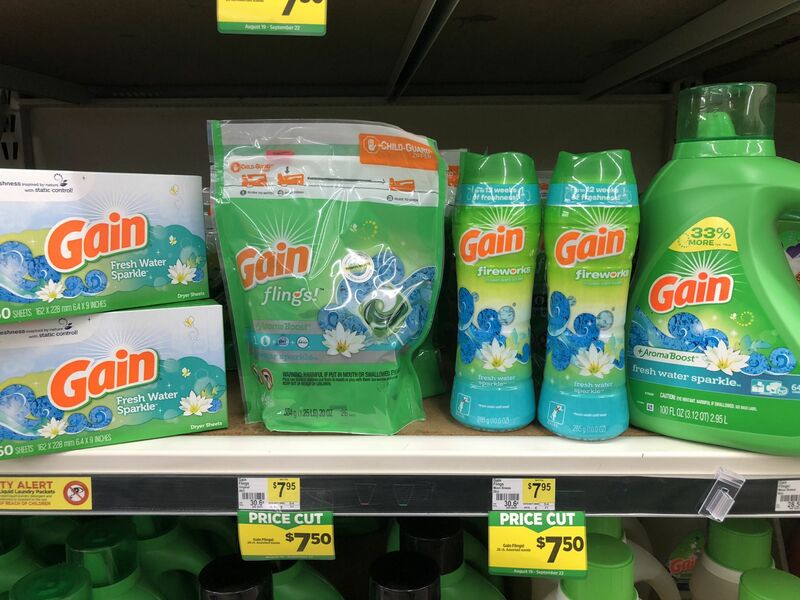 I’ve been a long time fan of Gain products and recently, while shopping at Dollar General I found the new Gain Fresh Water Sparkle™ line. Y’all, it smells amazing! My husband even commented on it. I always like to sniff detergents and such before I buy them, and this scent automatically won me over. It’s fresh and crisp, washing your clothes has never smelled so good — it’s like a splash of Fresh Water Sparkle™ in every wash! 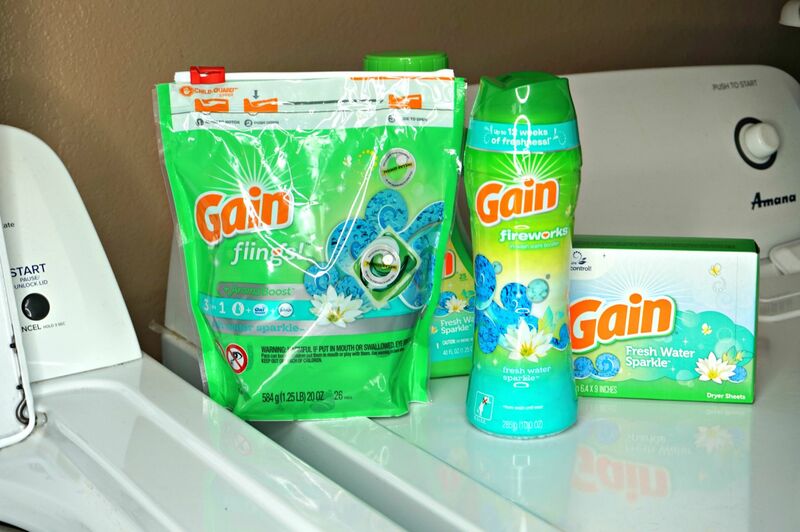 There are times my husband will throw a load in the wash if he gets home before me, and for those times, I like to keep the Gain Flings!™ Laundry Detergent Pacs handy. 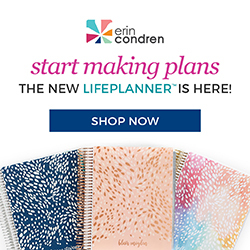 It’s so much easier and less work and Gain Flings! 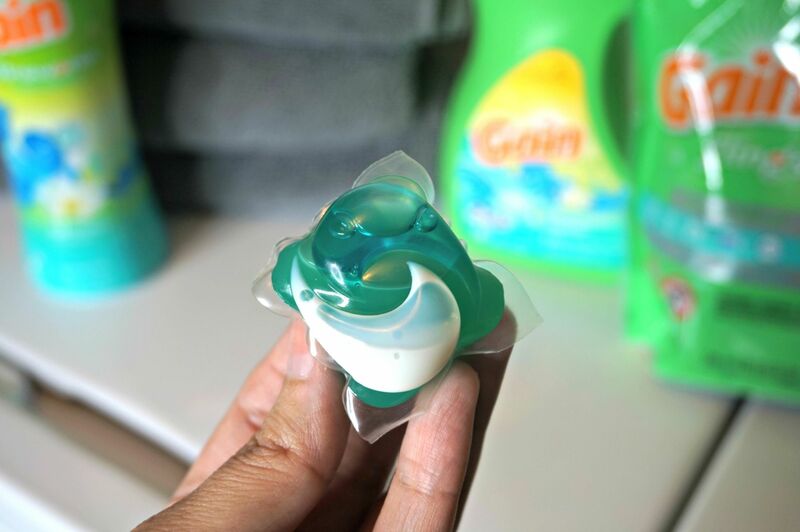 laundry detergent pacs are packed with 50% more scent! 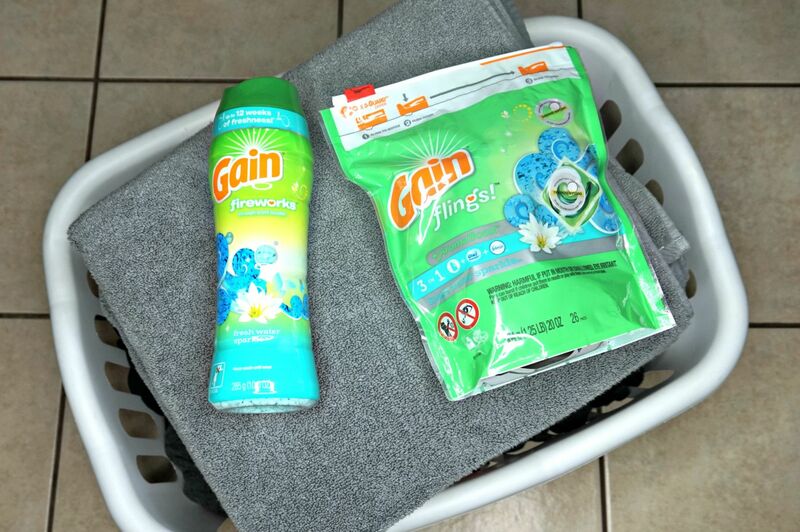 You can’t forget the Gain Fireworks™ In-Wash Scent Booster Beads,they are scent beads that give your clothes an extra boost of scent. 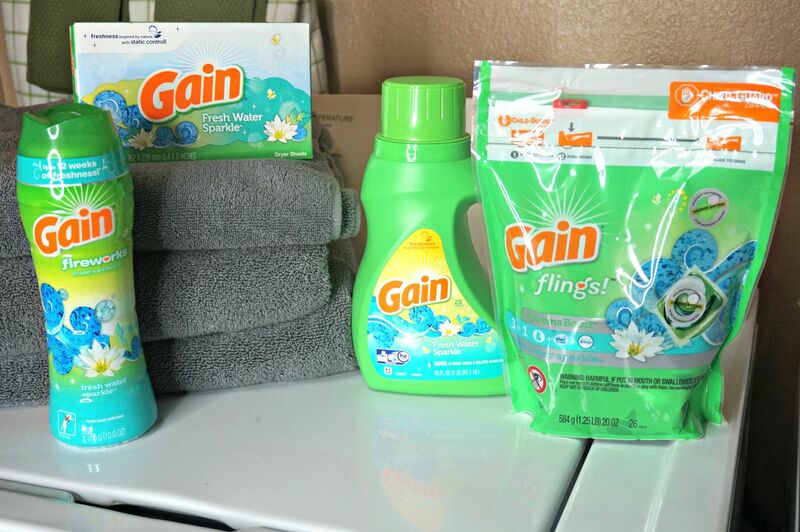 The more scent beads you add, the more amazing your laundry smells of Fresh Water Sparkle™. I’ve always been a fan of their dryer sheets, so I’m loving their new Fresh Water Sparkle™ scent — they are perfect to fight static while adding the amazing fresh scent. The more Fresh Water Sparkle™ scent products you use, the better your clothes smell! Next time you’re at your local Dollar General, pick up a few of the Fresh Water Sparkle™ products, they are exclusive to DG. Once you’ve finished laundry, put it all away. Use a jacket that day, don’t just throw it on the couch, put it away. Put your shoes up and keep your entryway tidy as well. 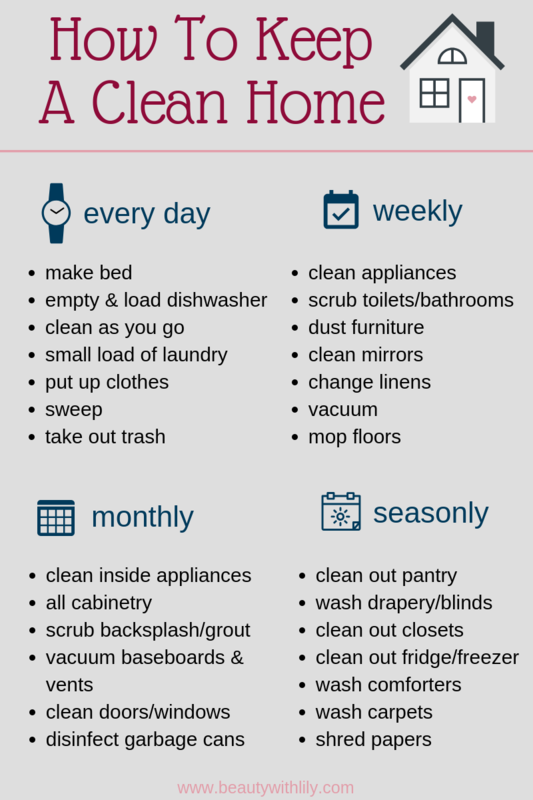 Ultimately, it all boils down to having and keeping a routine and cleaning schedule. Want to keep a clean home at all times? Then print this checklist — you can find the printable right here! 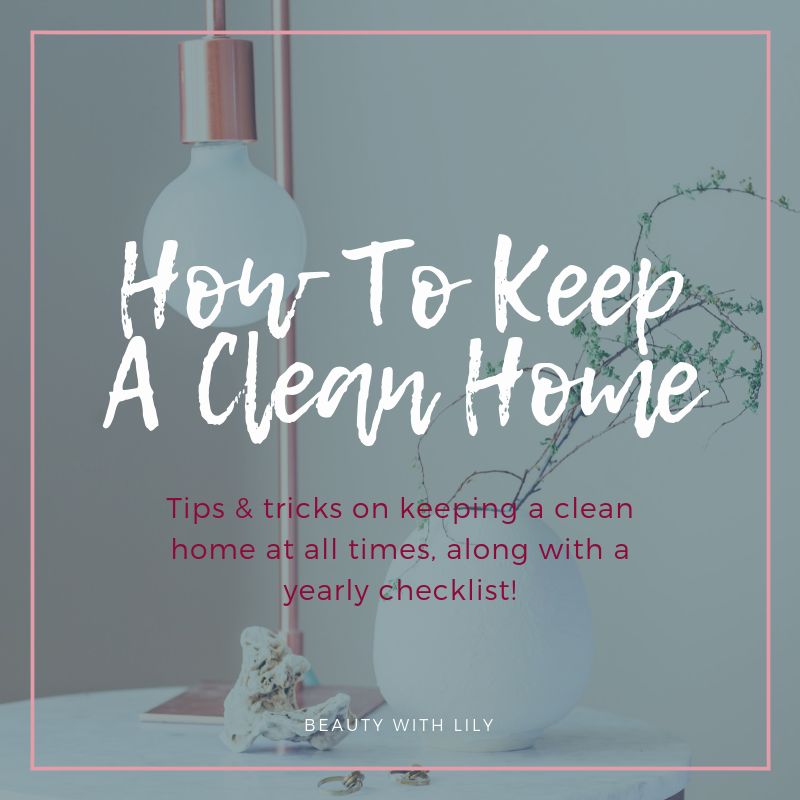 Adopting these simple tips will help keep your home clean and tidy, all while reducing the stress associated with a messy home. I’m sure you’ll noticed a big difference and will probably have more time for other things. 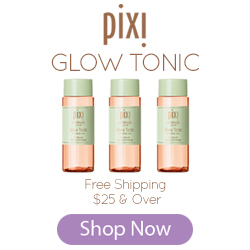 PS — Don’t forget to claim your coupon up above! Are you a Gain user? Do you have a cleaning routine? Enjoyed this post? Then pin the image below! 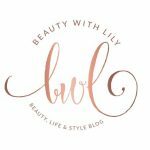 "How To Maintain Healthy Hair"